Posts tagged with "Japan National Tourism Organization"
“American tourism to Japan is expected to continue to rise in 2019 as the country builds up to host major international sporting events,” continued Ise, “with a host of prestigious American media including Japan in their much-valued annual lists of the most recommended places to visit in the coming year.” The list of media is unusually impressive, including the New York Times, theWall Street Journal, AFAR, Architectural Digest, Departures, Fodor’s, and Frommer’s. For more information about travel to Japan, visit JNTO on its Website, Facebook, Instagram and Twitter. To contact the Japan National Tourism Organization (JNTO) New York office directly, please e-mail jntonyc_press@jnto.go.jp or call 212-757-5641. This entry was posted in Travel + Food and tagged 2018 tourism, 360 Magazine, adventure, BBC, bucket list, city, Condé Nast, culture, culture magazine, food, Japan, Japan National Tourism Organization, japan tourism breaks record, JNTO, Kyoto, naohito ise, National Geographic, overseas, pop culture, record-breaking, taylor walker, Tokyo, tourism, travel, travel and leisure, travel magazine, travelers, travelnoire, Vaughn Lowery on January 16, 2019 by wp360mag. 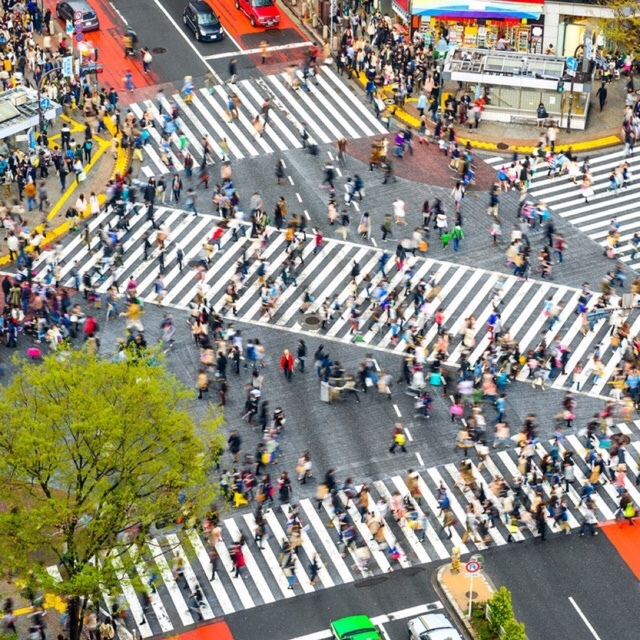 In the lead-up to the 2020 Tokyo Olympic and Paralympic Games, Japan will play host to a series of noteworthy sporting events taking place across the country throughout 2018 and 2019. 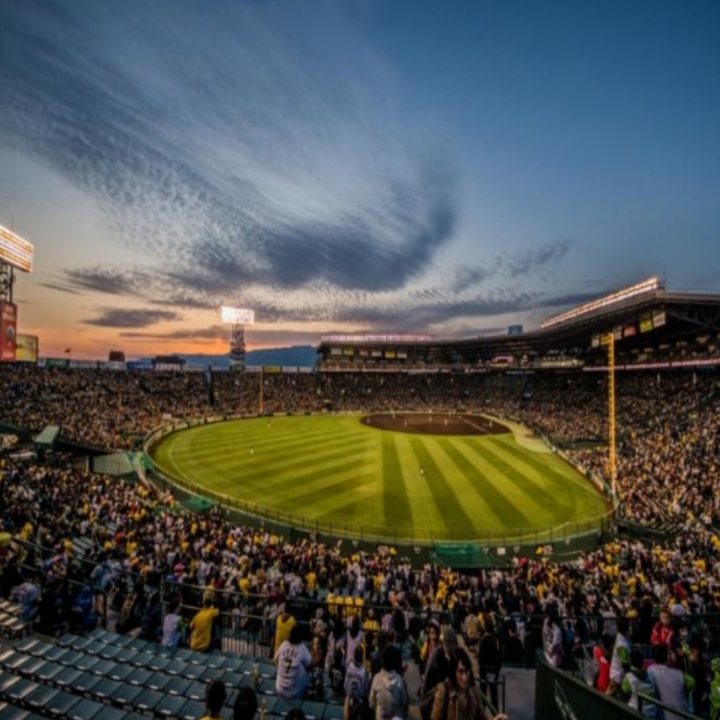 Made famous on the world stage for baseball and sumo wrestling, the country offers a wide variety of events of interest to sports enthusiasts and active travelers. Considered by many to be Japan’s most popular sport, baseball was first introduced to the Japanese as a prep-school game by an American schoolteacher in the 1870s. Today, both Japan’s professional and high school leagues (or K d;shien) are extremely popular, drawing millions of fans from around the country. Japan’s Nippon Professional Baseball league has even been compared to the United States’ Major League; the league’s reigning champions, the Tokyo-based Yomiuri Giants, have been nicknamed “The New York Yankees of Japan.” The 2018 Nippon Professional Baseball series begins on October 27th and will take place in one of the many stadiums surrounding Tokyo. For more information and schedules, click here. In October, approximately 7,000 cyclists from around the globe will come together for the Cycling Shimanami Bike Tour, Japan’s most famous cycling event. Known throughout the world as a “Mecca for Cyclists,” the Seto Inland Sea Shimanami Kaido is comprised of a handful of picturesque small islands. Unlike other cycling tours, the courses allow participants to travel from island to island via expressways and bridges. Participants will be matched with one of seven different courses based on their personal skill level and preferences. Throughout the tour, participants will enjoy major scenic attractions, including views of the Seto Inland Sea Shimanami Kaido. The tour will begin in Hiroshima at the Onomichi U2, a renovated warehouse and home to Hotel Cycle, a cyclist hotel with cycle-through check-in and café, bicycle shop, restaurant, bakery, bar and boutique. For more information, click here. The c;mato National Archery Competition is a special archery tournament held each year in Sanjusangen-do, a temple in eastern Kyoto, to commemorate the coming of age for young Japanese men and women. In celebration of their 20th birthdays, approximately 2,000 young adults from across Japan convene at the temple to participate in a contest of aim and skill. 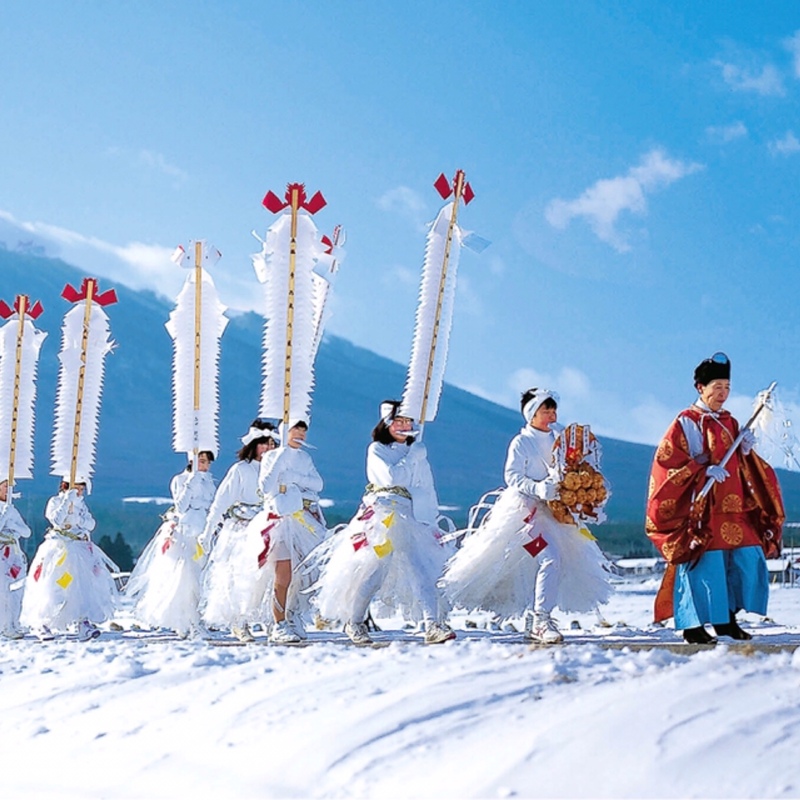 The yearly ritual is based on a traditional archery competition called the T d;shiya. After a master archer fires the first shot, the competition commences. Each contestant has two minutes to shoot two arrows at a target set 60 meters away; only those who manage to hit the target both times move on to the next round. Taking place from 9am to 3:30pm, the event is free and attracts many visitors every year. For more information and how to get there, click here. First held in 1987, the Rugby World Cup is a men’s rugby tournament that takes place every four years, at which 20 of the top teams from across the globe participate. The Rugby World Cup is the world’s third largest sporting event after the Summer Olympics – which is also coming to Japan in 2020 – and the men’s soccer World Cup. From September through November 2019, the Rugby World Cup’s 48 matches will take place at 12 venues throughout Japan including Tokyo, Kumamoto, Yokohama and Sapporo. The tournament will kick off on September 20, 2019 at Tokyo Stadium and will conclude with a final match on November 2, 2019 at Yokohama Stadium in Kanagawa. For more information, click here. This entry was posted in Uncategorized and tagged 2020, 2020 Tokyo Olympic and Paralympic Games, 360, 360 Magazine, baseball, c;mato National Archery Competition, Global Society, Hannah Audrey Lowe, Hiroshima, Hotel Cycle, Japan, Japan National Tourism Organization, K d;shien, Kyoto, Major League, Nippon Baseball Series, Olympics, Onomichi U2, Sanjusangen-do, Shimanami Bike Tour, sporting events, sports, Tokyo, travelers, traveling, Vaughn Lowery, wrestling, Yomiuri Giants on September 17, 2018 by wp360mag.